Hi everyone! 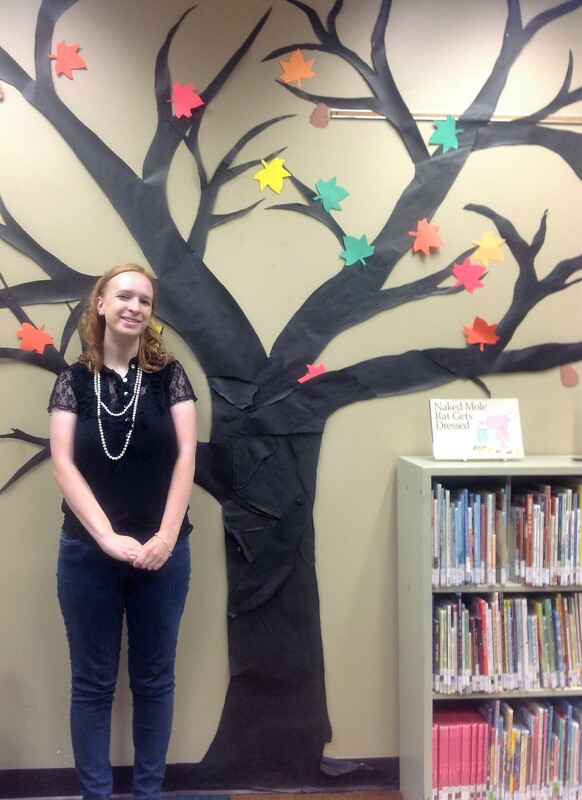 My name is Kim and I am the new children’s librarian at the Kewaskum Public Library. I have worked in libraries for several years and am very excited to a part of the Kewaskum community! I hope to bring many new and exciting ideas to our library. Storytime will be offered at the same times it has been in the past and I hope to incorporate new programs into the schedule as well. I am looking forward to meeting all of you and if I have met you already I am looking forward to seeing you again at the library soon! So that everyone can get to know me a little bit better I decided to tell you about some of my favorite things. My favorite color is purple and my favorite food is anything with chocolate. I love reading (especially picture books! ), scrapbooking and playing with my dog, Wrigley. I am looking forward to getting to know all of you too! Storytime takes place every Wednesday at 10:30am and 6:15pm (the same stories each session), August 30th-December 13th. For more information, please call the library at 626-4312.